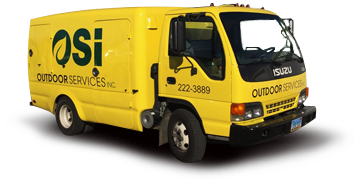 OSI is a hometown company. You’ve probably seen our yellow trucks & vans on your street, caring for some of the most beautiful lawns in the neighborhood! We currently serve 4000+ residential & commercial customers. We’d like the opportunity to make your property look as nice as the others we tend. We believe success depends on satisfying one customer at a time!